Bert in Mary Poppins put it best when he sang, "Though I spends me time in the ashes and smoke, in this 'ole wide world there's no 'appier bloke." In other words: FIRE RULEZ! It's that time of year — just the slightest crisp in the air and we're already striking a match to light up the fireplace. 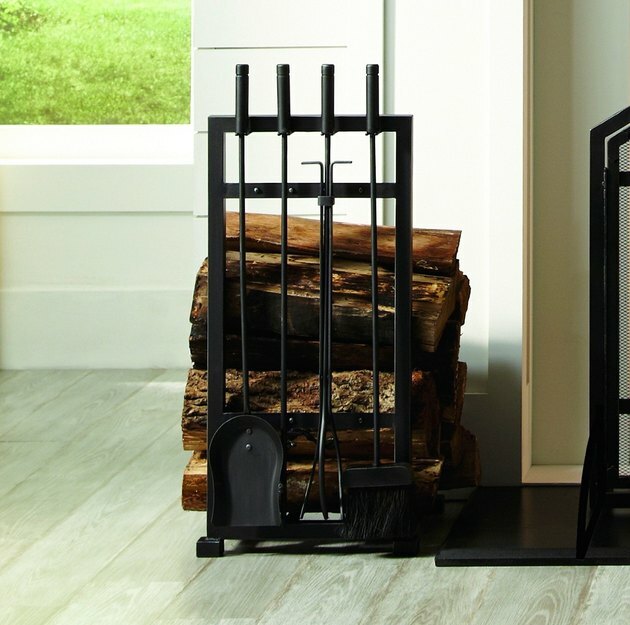 If your hearth needs some sprucing up, consider offering yourself a little "welcome to fall" gift of a sweet fireplace tool set. 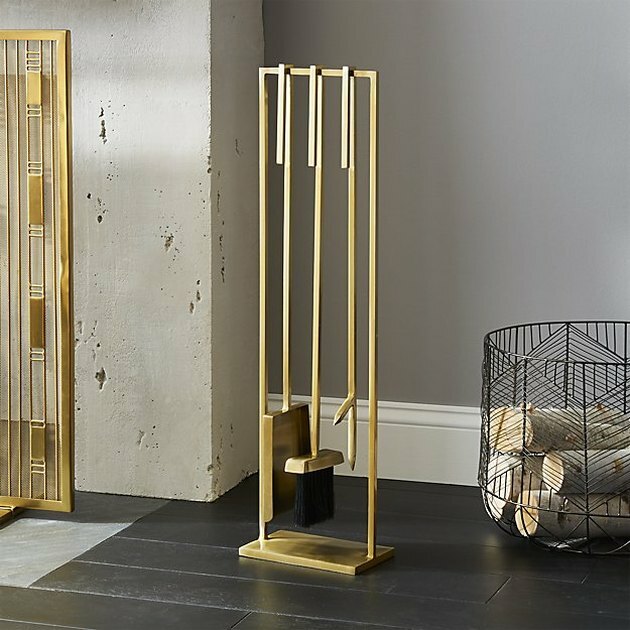 There are plenty of classy options out there that will make your room look even nicer. Like Bert said, "I choose me bristles with pride." So should you! 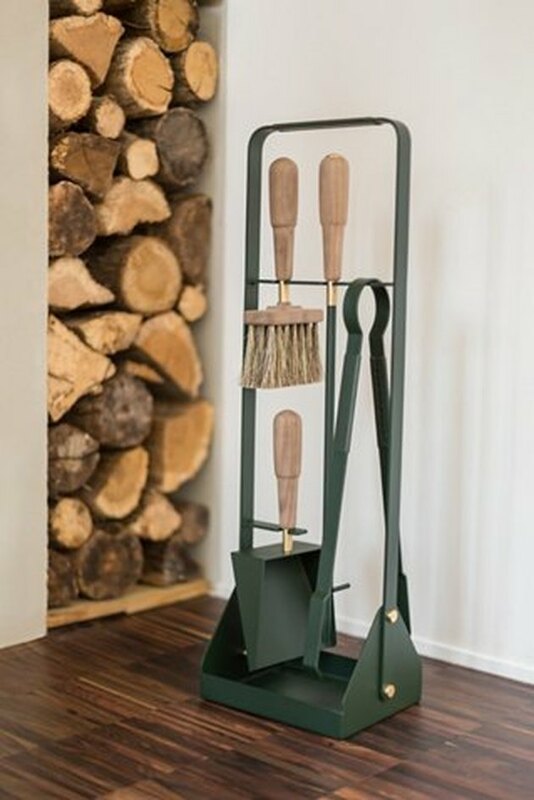 Classic style with a space for logs and tools make this set nice to look at without distracting from the view of the fire. 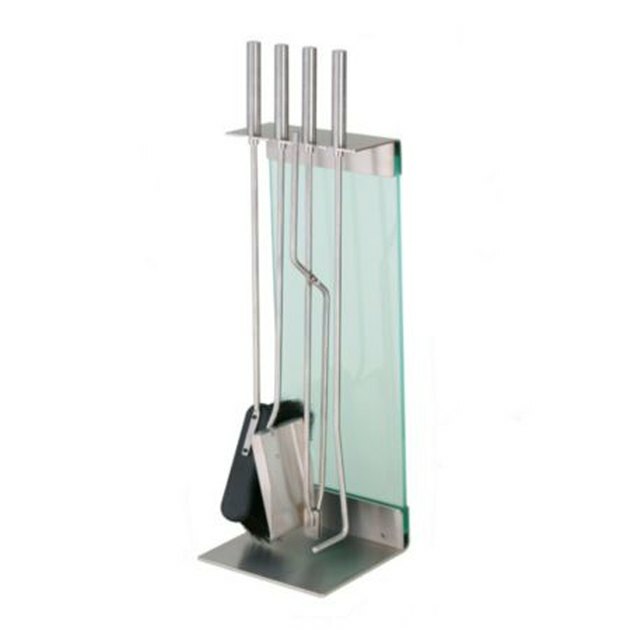 A contemporary style room needs a contemporary fireplace tool set. 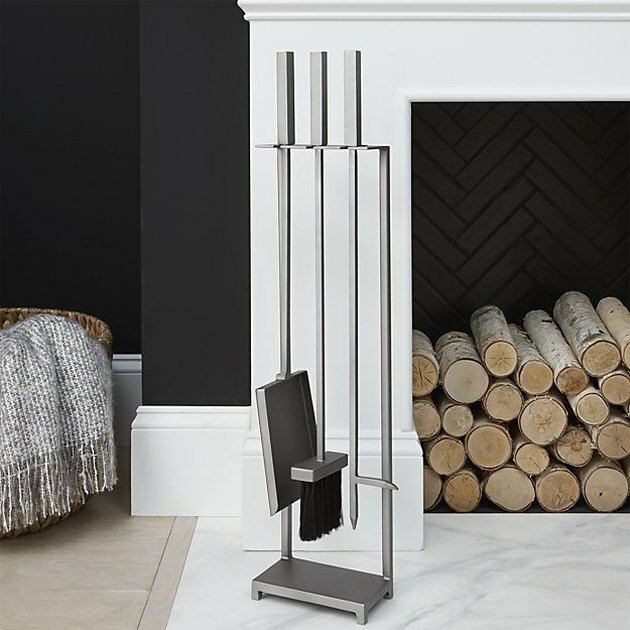 A pewter finish is perfect for giving that slick, streamlined look. Hunter green is just the stately color your fireplace is craving. 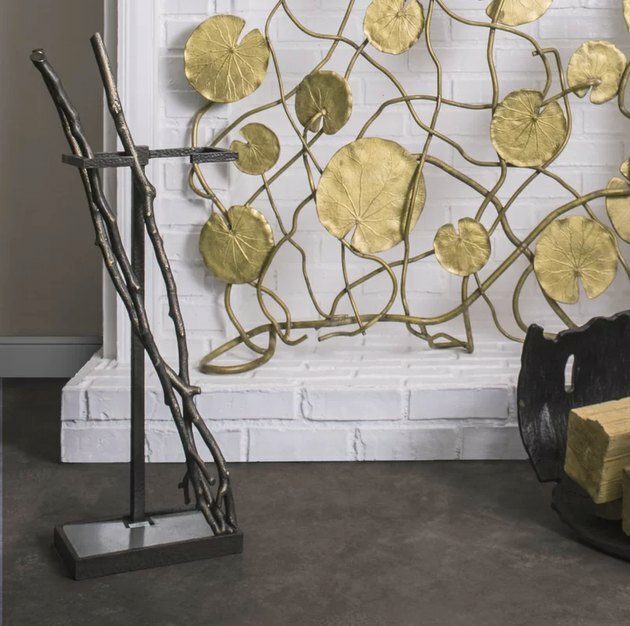 All that glitters is not gold, but a few gold accent pieces around a fireplace definitely glitter. If you lit a fire outside, you'd stoke it with a big stick. This set is like that only "fashion." 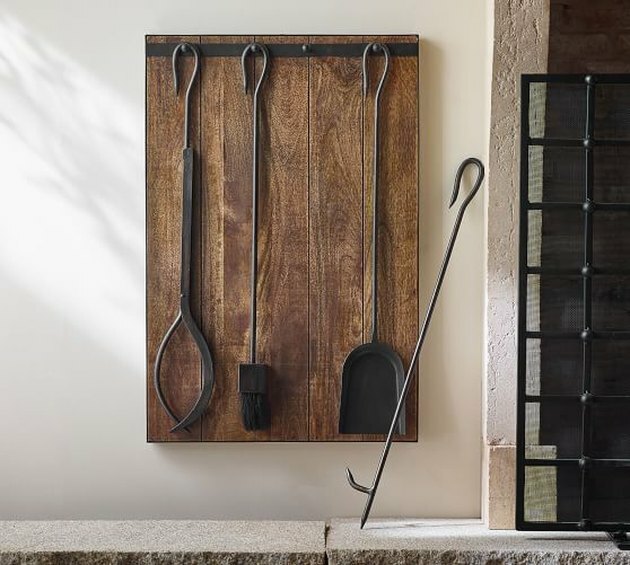 This rustic wall-mounted toolset has the bonus of freeing up floor space. 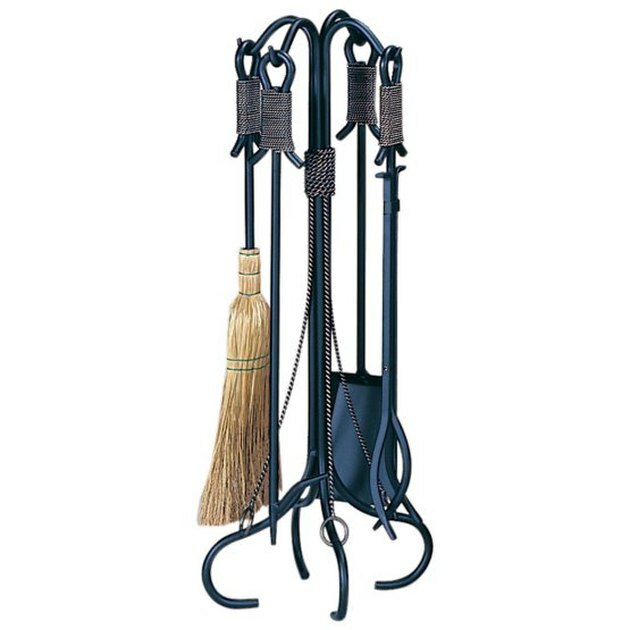 Classic wrought iron gets an update by adding rope details, but more importantly, an amazing blue color. Enter the modern age of fire-making with a modern-look toolset. Looking for something classic yet distinctive? 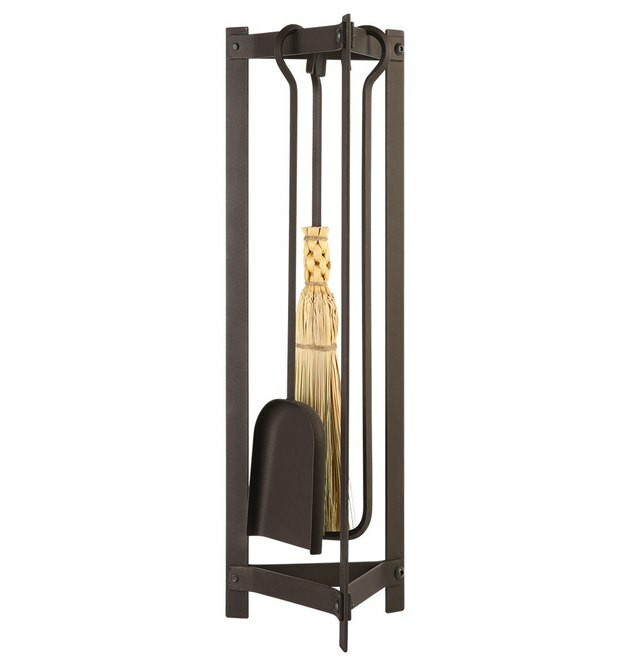 Rejuvenation's take on a fireplace set takes a low-key approach to traditional style. Sara Nachlis is a multimedia writer and editor living in Los Angeles by way of Long Beach, CA. Did you know Sublime is from there?